We’re Hmong trekking guides from Mung Hoa Valley, near the town Sapa. We grew up in these mountains and know the trails inside out. Our work is to guide people around this beautiful landscape and give them a good time. We prefer working independently and we’re very experienced when it comes to guiding people. All of us speaks English. 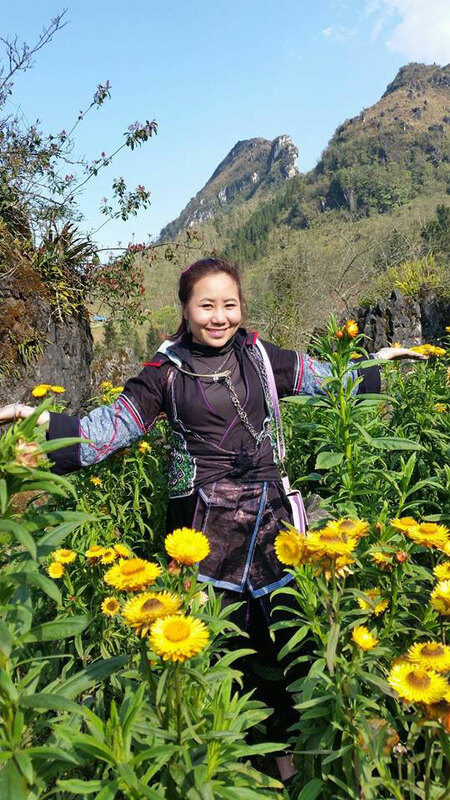 We are the only Female and Hmong owned trekking company in Sapa and are proud to operate a business that ensures all of our guides a fair salary and opportunities to grow in our community. With the help of our friends we have been able create business that can support ourselves and our families, but also ensure long term employment and security. Once connected in Sapa, the guides work directly with travelers to choose custom itineraries around special interests and/or fitness levels from Sapa through the picturesque valley. Whether one day treks or multi-night adventures with home-stay accommodations, travelers experience one on one tours with their guides exploring indigenous hill tribes and the stunning landscapes that is the Sapa Valley. Sapa Sisters welcomes individuals, couples and honeymooner’s, small groups, family with young kids trips, and students on educational field trips. The Sapa Sisters experience is genuinely unique and has been met with great success as evidenced by their glowing reviews in Trip Advisor and inclusion in Lonely Planet and Petit Fute. 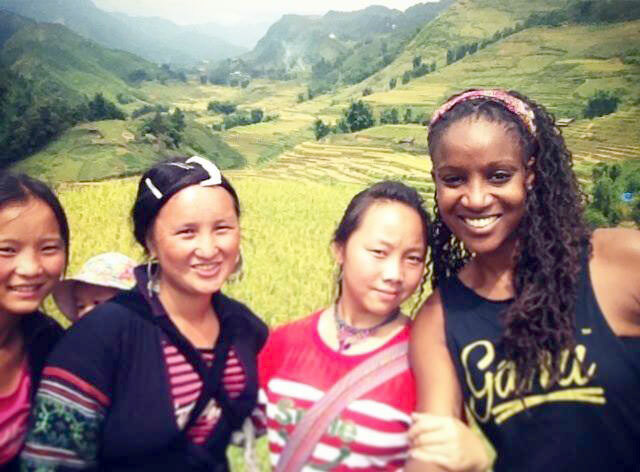 Sapa Sisters now employs up to 19 guides during peak season and is owned by the Hmong guides and Ylva. 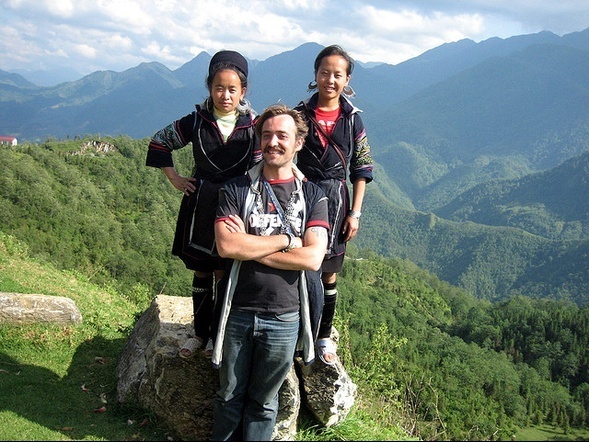 Radek passed away tragically in 2011 but his vision and mission along with the founders of Sapa Sisters remains; a Hmong owned business that empowers and facilitates a safe place for the Sisters to work and live in a self-sustained operation. Since Radek’s passing Ylva Landoff Lindberg has taken the role of connecting travelers and the Sisters via the Sapa Sisters website. 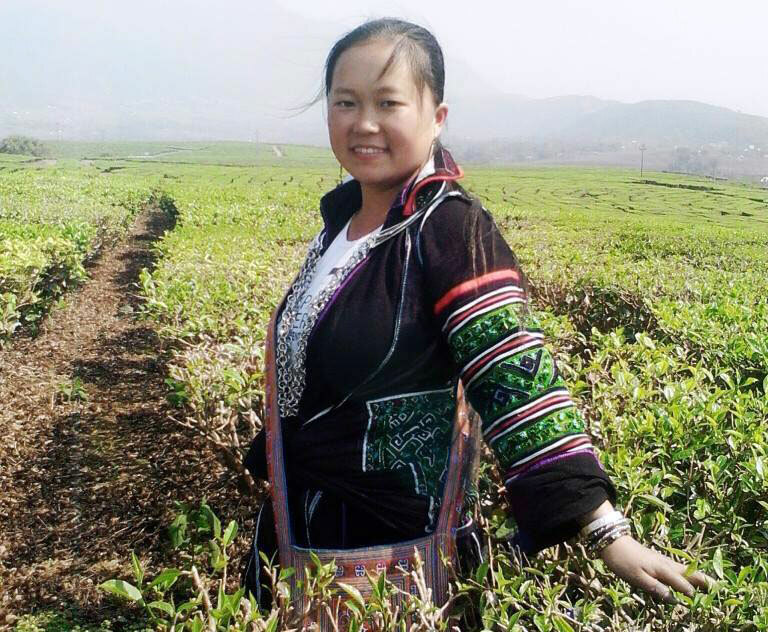 To explain more about why it is important for Hmong women to have their own business, in Hmong society in Asia, males tend to hold more public and social power than females. From birth, Hmong females are seen as ‘belonging to their husband’s families’ because when women get married they must leave their birth family to live the rest of their lives with their husbands and in-laws and join his ancestral clan and derive her identity from that. 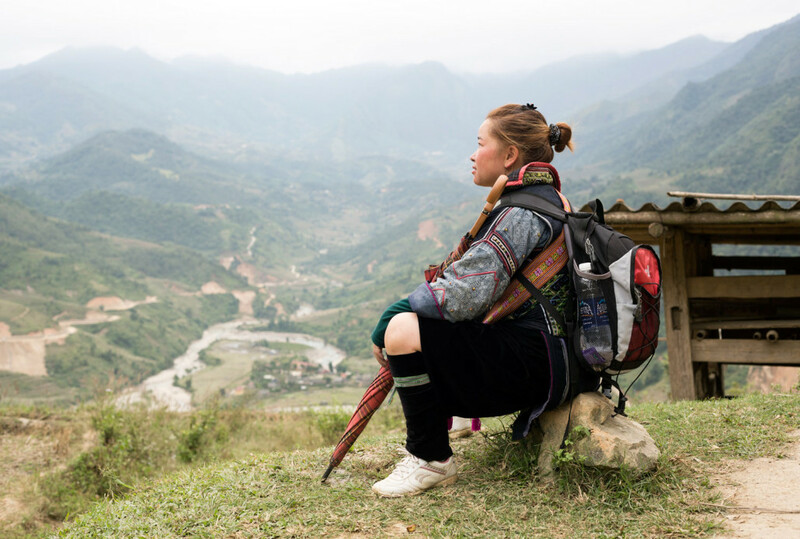 Therefore, Hmong girls and women in Sapa face a number of hardships and setbacks just because of their gender. According to custom, only men can inherit precious farm land from their parents, so women’s right to land depends heavily on their marital status. Girls are often discouraged over boys from completing primary or secondary schooling and have very high rates of illiteracy. Yet, even so, many Hmong girls like those at Sapa Sisters have taught themselves near-fluent English, besides many other languages. While declining, the custom of forced or arranged marriage still does take place – while this is a very complex issue and is not always so clear-cut. There is also still wide-spread acceptance of spousal abuse and women are discriminated upon for divorcing or separating from their husbands, which means many women will continue to stay in abusive or unfulfilling relationships. Moreover, over the last 10 years there has been an increasing, ongoing level of female trafficking to China – for the purposes of sold marriages and prostitution. Some of our own guides are survivors of this exploitation, and some have managed to return to us, often bravely escaping on their own accord, and are now rebuilding their lives. Despite all of these negative societal experiences and pressures that Hmong girls and women face, they are making positive changes on their own initiative, with Sapa Sisters being a very important example of this. The Sapa Sisters initiative has enabled these Hmong women to earn far more than they or their families ever had before. At the family level, it has allowed them to do things that used to be very difficult, like save money for their children’s future, buying farm land and renovate their families’ homes from bamboo to more permanent wood and tiled roof buildings. Importantly, many husbands of the Sapa Sisters also see the economic benefits of their wives work, and now support it by taking over the caring of the children and the home while their spouses are working. In a society, where men have traditionally been the main providers while women are expected to stay in the home, this is an important level of empowerment for these women, from which their daughters and future community will also benefit one day. Indeed, at the community level, Sapa Sisters keeps business ‘Hmong’ and keeps business local. It enables Hmong to continue with their most valued customary livelihood activity – living off the land to farm rice to feed their families – while still earning a fair income to enable further material enrichment and expansion. This helps the economic benefits stay in the community and prevents it from leaking out to the bigger Vietnamese-run businesses that already command the lion’s share of the tourism industry. Lan may be the shortest Sapa Sister but she is definitely the strongest. No matter how steep or slippery the slope or how many days you trek, Lan will skip her way through the trek. Lan is also an absolutely fantastic cook. If you pass her family’s house in the valley, she can invite you for a home cooked lunch. You buy fresh groceries in the small local shop and then you cook together or just sit back and enjoy watch a master-cook in action. Chinh lives in a small but well kept house in Su Pan villages. She and have used her savings from trekking to buy land and now she saving for buying wood to build a bigger house. Wood is expensive in Vietnam as most of the forests where taken down during the American war and it haven’t grown back. Chinh husband, Cho, works at home, taken care of the household and their animals. Chinh and Cho invite travellers to stay for lunch in their loving home. If you want to learn how to make Hmong food, you are welcome to join them cooking. Pen lives in a beautiful house together with her family. The trail there can be rather difficult as it is on the top of a mountain. It has a stunning views over the valley and the sunsets behind the Himalayas last peak. Pen welcomes travellers to stay over night but be prepared for real “local life”- no showers or water toilets but awesome food cooked over open fire. When Chi started working as a Sapa Sisters, she was just about to get married. Unfortunately Chi’s husband’s parents had died early and not left any property to inherit. 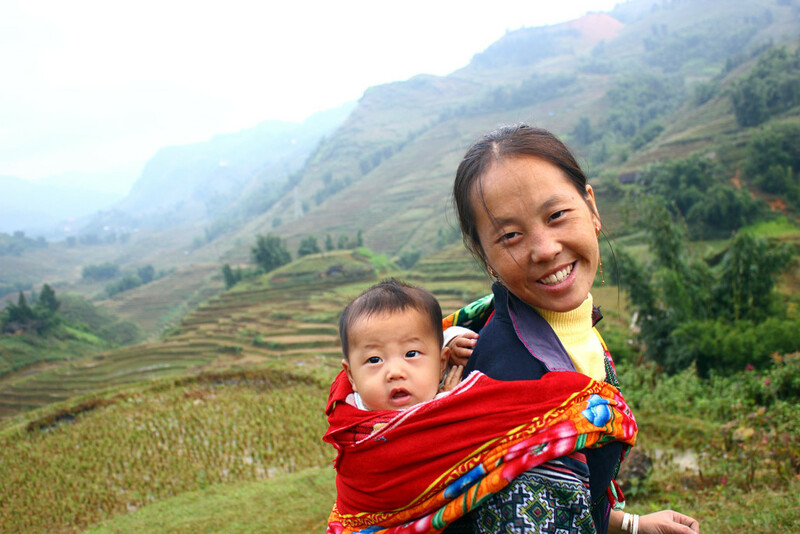 Traditionally H’mong women move to the husband’s side of the family and live on their land. After their marriage Chi rented a small house, without electricity, down in the villages. Thanks to Chi’s hard work with Sapa Sisters she was able to save enough money to buy land and build a home. Currently Chi, her husband and two small children, live in one of the largest homes in the same village where she first rented. Chi also took an interest free loan from Sapa Sisters and has just installed a hot shower and water toilet. She gladly welcome visitors to stay the night or just pop by for lunch. 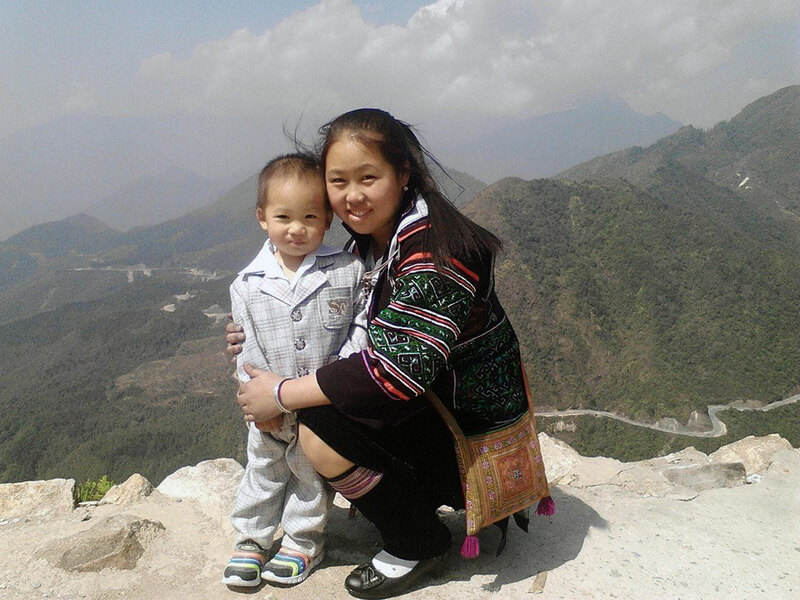 The youngest of 8 siblings in a very poor family, Zao, did not have an easy start in life. When she turned 18 she was lured over the Chinese border and became a victim of human trafficking. Fortunately she managed to escape after 10 months of forced marriage and returned to Vietnam. Thanks to a hard work, strong personality, and integrity she managed to rebuild her life. Now she lives with her two children and husband on land she purchased – in a house she build. Zao’s husband is an excellent cook and often prepares delicious lunches for travellers’ trekking with Zao.